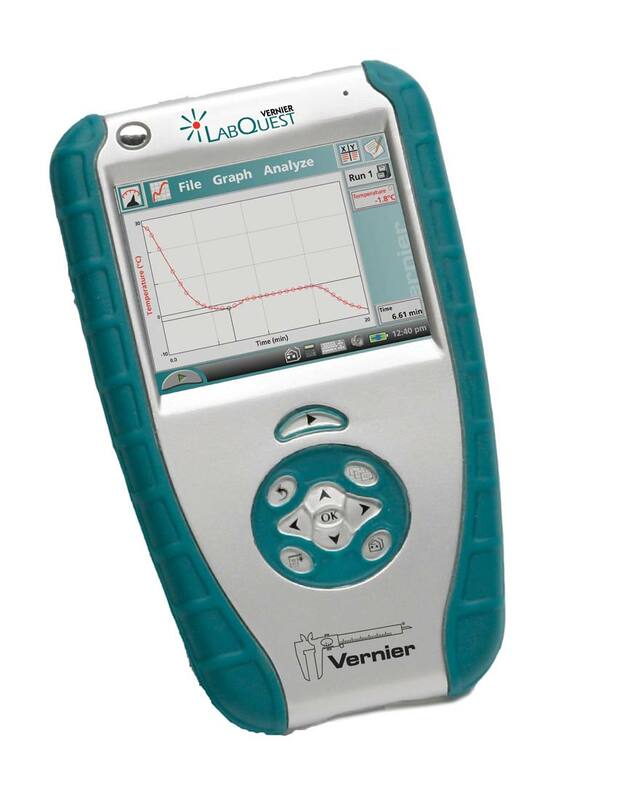 LabQuest is a standalone and computer interface for Vernier sensors. Use its color touch screen to collect, graph, and analyze data in your classroom or in the field. With its breakthrough data-collection technology for science educators, students can see where science exploration takes them. This device is water resistance and easy-to-use.